Kid Rock won’t face action from the Federal Election Commission for seeming to suggest that he was considering a run for the U.S. Senate last year. 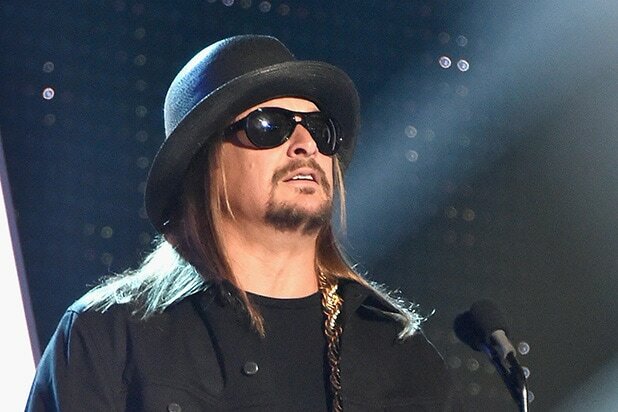 The FEC has closed a file pertaining to a complaint brought against “Devil Without a Cause” musician Kid Rock (real name: Robert Ritchie) and Warner Bros. Records, the commission said last week. The FEC’s Statement of Reasons for closing the file noted that, in the summer of 2017, Kid Rock published a website, kidrockforsenate.com, which offered Kid Rock for U.S. Senate merchandise. “Ritchie – who respondents credibly argue is barred from being identified as ‘Kid Rock’ on a Michigan election ballot — does not appear to have taken even the most basic steps to become a candidate. There is no evidence that Ritchie ever established a committee or campaign account, sought ballot access, hired a campaign staff or political consultants, sought to participate in a candidate debate, opened a campaign office, or solicited contributions for a campaign. Nor does the record show that Ritchie made statements indicating he was a candidate under his legal name,” the statement reads.